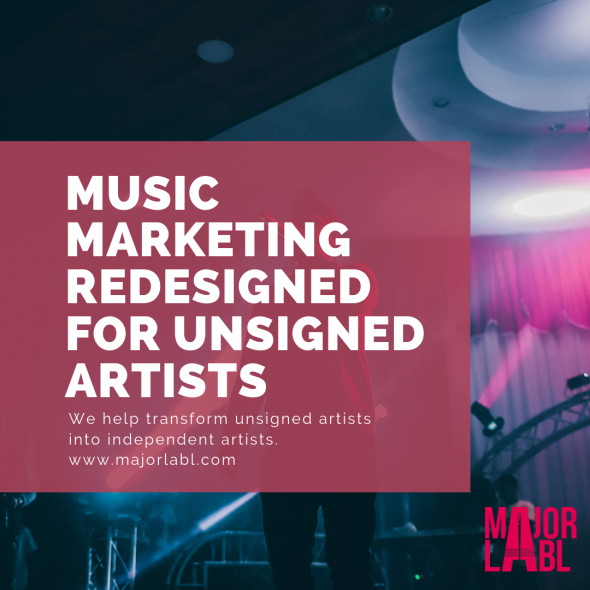 Getting your music on the radio is difficult, playlists are highly controlled and music is pitched by radio pluggers working on behalf of labels. 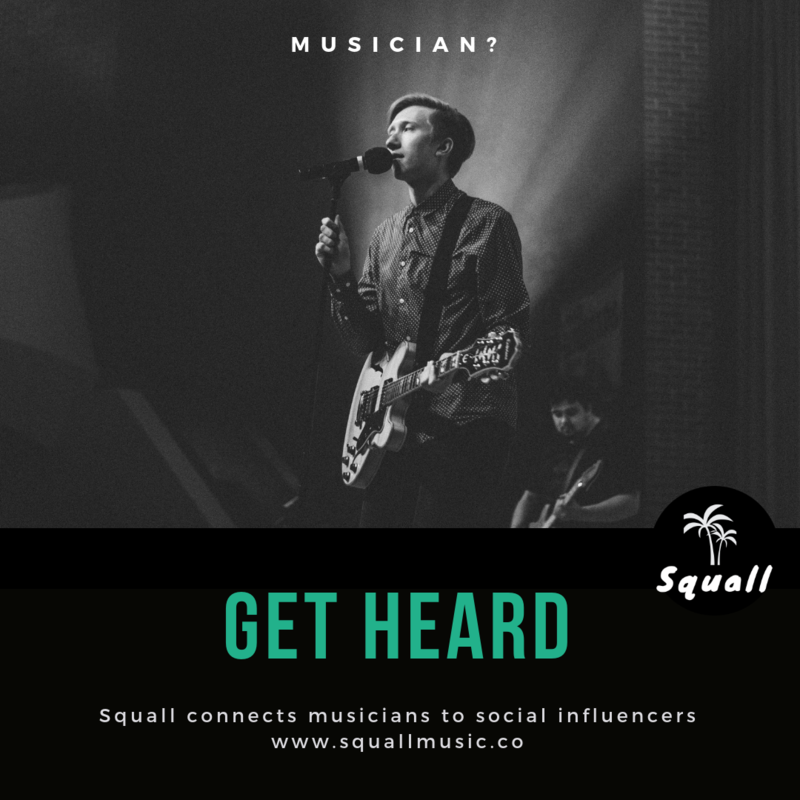 For artists without label support or the budgets to hire radio pluggers, opportunities are limited. Lost On Radio, is a weekly showcase of incredible undiscovered music that has been largely overlooked by radio or pushed to the late night fringes. 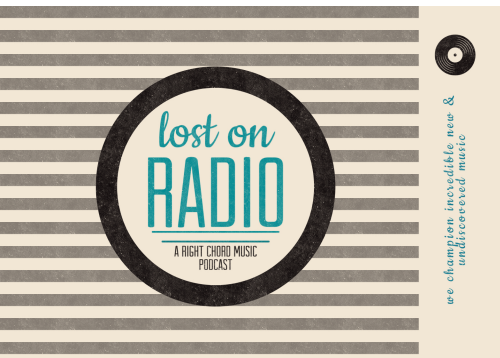 Lost On Radio is available to download each week from this website. Alternatively you can subscribe for free and automatically receive new episodes via iTunes. Lost On Radio is now also broadcast every Tuesday afternoon on VOBB Radio in Canada, Thursday night at 7pm on Audio-Graffiti, Friday and Saturday nights on WYAP-LP Clay, West Virginia, USA and every Sunday night on Radio Goolarri in Broome, Western Australia.